Every day, Paige Redwine is haunted by a choice she made when she was only seventeen. Now, just past forty, still single, she lives a tidy, controlled life as a well-respected English professor at a college in Nashville. Nothing could prepare her for the day Treha Langsam—the daughter she secretly placed for adoption—walks into her classroom as a student, unknowingly confronting Paige with both her greatest longing and her greatest fear. As Treha sets aside the search for her birth mother to concentrate on her education, Paige summons the courage to reach out to her daughter, never dreaming her actions will transform them both as she faces a past she thought she'd laid to rest. Looking into You continues the story of Treha Langsam introduced in Chris' award-winning novel Every Waking Moment, but can also be read and enjoyed as a standalone story. The two novels are also available in a combined eBook edition titled The Treha Collection. 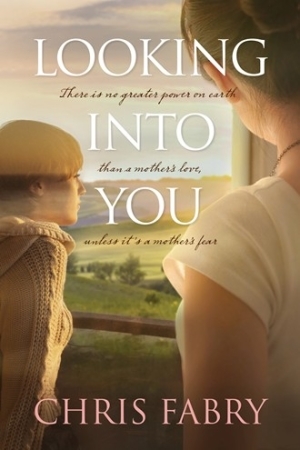 Looking into You originally released in eBook format in January 2017 and was awarded the 2017 Christy Award in the Short Form category.  For a complete list of 2017 winners and finalists, please visit the Christy Awards website.